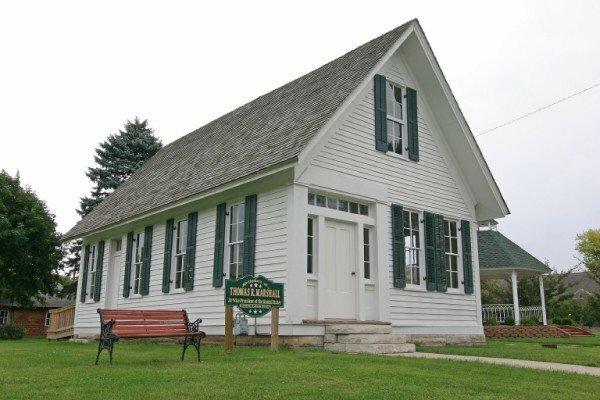 Run by North Manchester Historical Society, the museum includes a timeline dating back to 1820, a prehistory exhibit, traveling exhibits, and many more interesting artifacts from North Manchester. 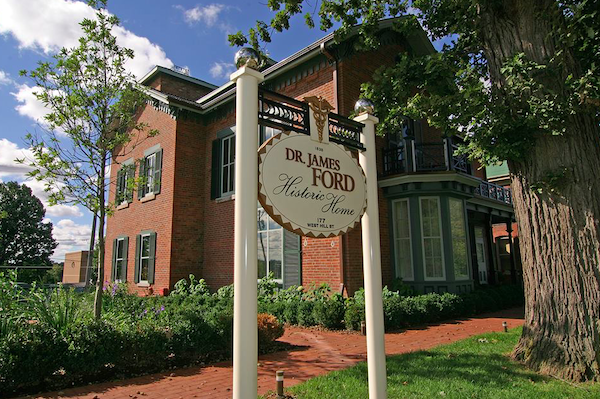 Dr. James Ford Historic Home opened in 2005 to give visitors an experience of family life in the 1800s. Throughout the extensive restoration of the home, the goal was to create a working museum without compromising architectural historic integrity. 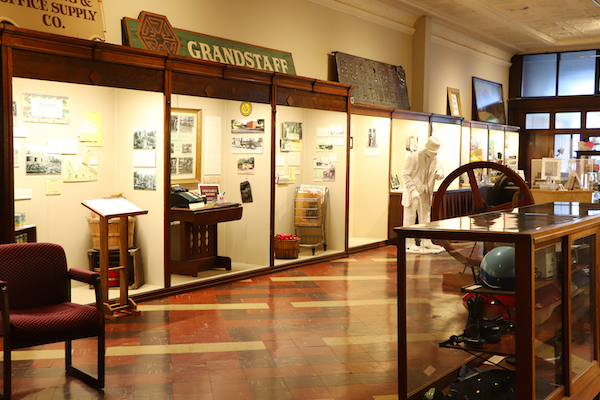 With two floors of interactive exhibits, an extensive research and archive area, and a spacious meeting room, this museum is one of our county’s great treasures. 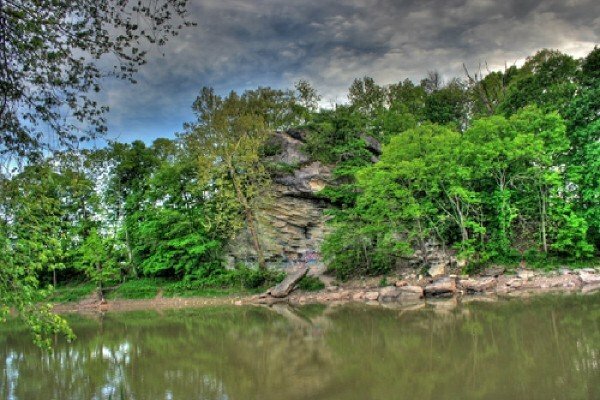 The Acres Land Trust property, located on the southern bank of the Wabash River, near the town of Lagro, contains an impression natural exposure of fossilized coral reef dating from the Silurian Periodsome 400 million years ago. 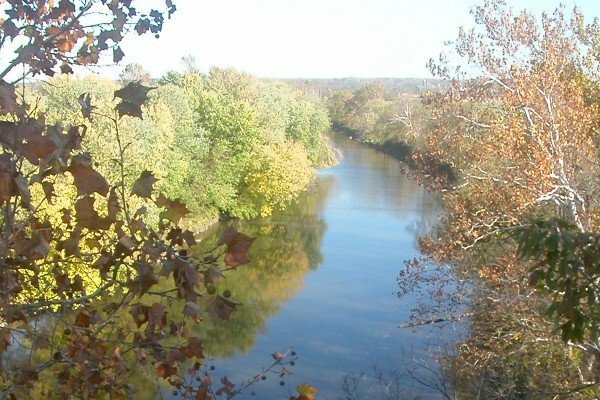 The limestone reef deposit rises 75 feet above the river and is being undercut by it, giving the site its “hanging” appearance. 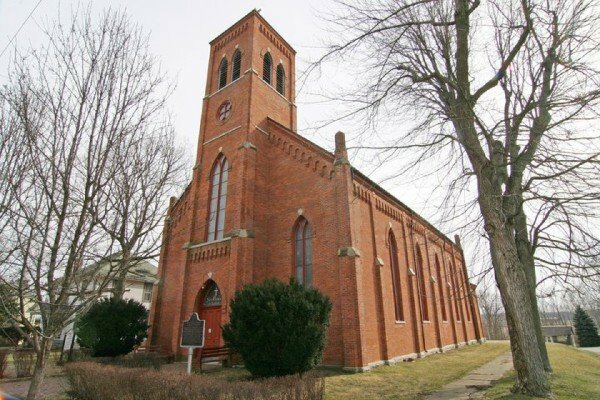 Built in 1870 by Irish immigrants, this breathtaking church speaks for itself. Victorian Gothic style, the original bell and organ are still in use. There were four locks near Lagro. The Kerr Lock, the McDonald Lock, the Ditton Lock, and the Hayes Lock. They were named after their locktenders. Locktenders were the people that took care of the locks. 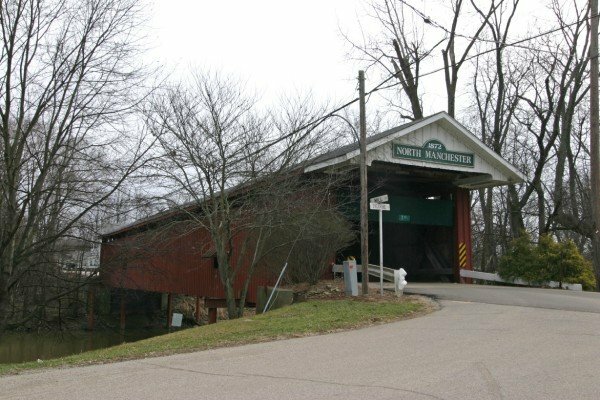 The North Manchester Covered Bridge, constructed in 1872, is one of the two remaining covered bridges which span the Eel River in Wabash County, Indiana. Thomas R. Marshall was our Nation’s 28th Vice President. 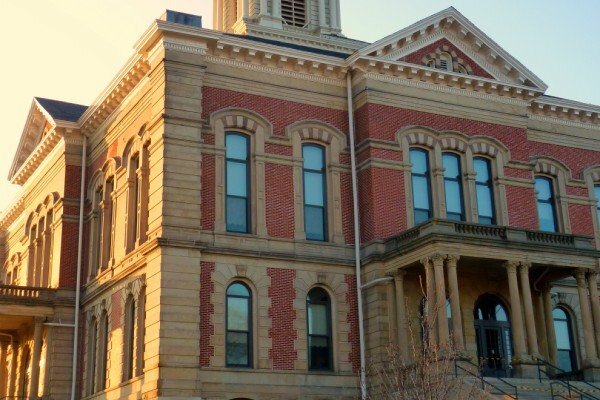 Tour this historic home located in charming North Manchester, Indiana. 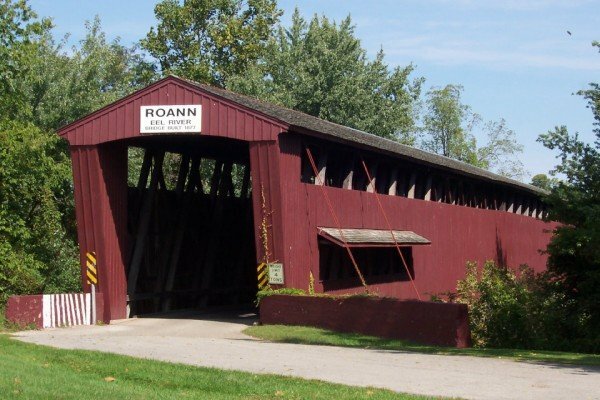 Where there once were twenty-nine covered bridges in Wabash County, the Roann Covered bridge is now one of the only two remaining covered bridges in the county. 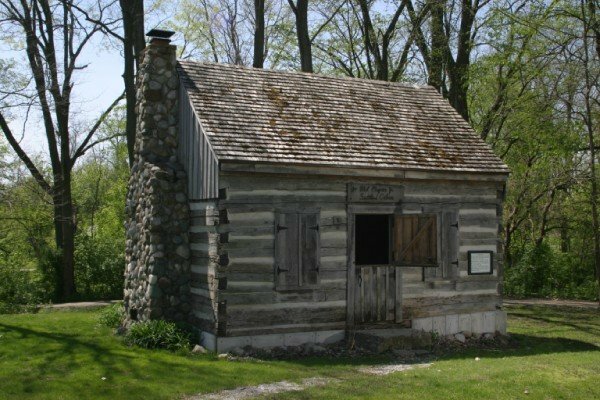 Stockdale Mill, also known as the Roann Roller Mill, is a historic grist mill building located in Paw Paw Township, Wabash County, Indiana. 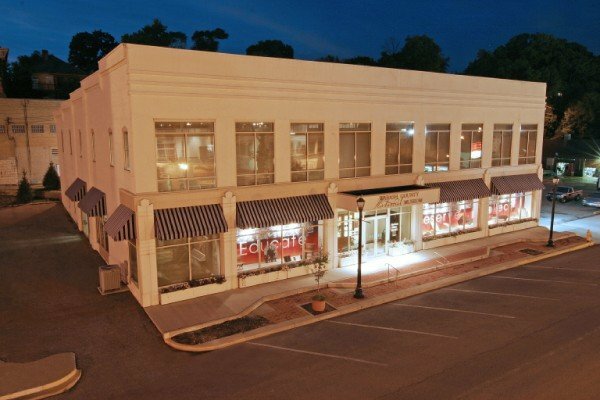 It was built between 1855 and 1857 and is a 3 1/2-story, post, and beam frame mill building. 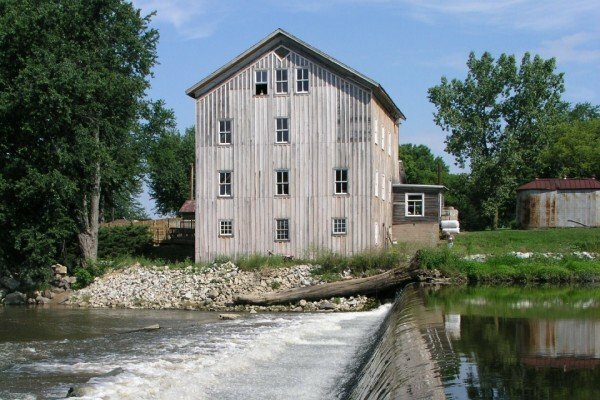 The mill is powered by a 202-foot long dam that spans the Eel River. 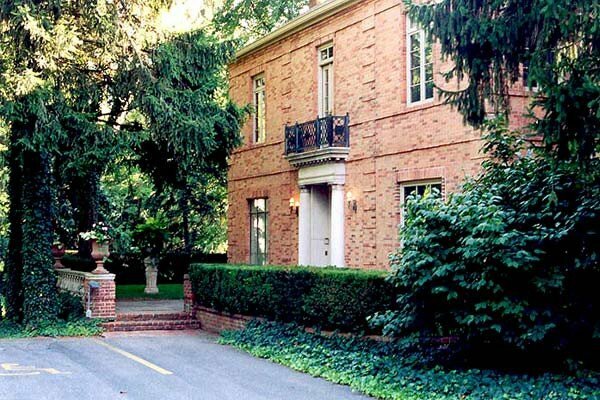 The Honeywell House, home of the late Mrs. Mark C. Honeywell, is a nonprofit cultural center owned and operated by the Honeywell Foundation. Paved walkway through historic log cabins on the site where the Treaty at Paradise Spring was signed. Also was once a main hub for the Big Four Railroad. First Electrically Lighted city in the World: “From the towering dome of the Court House at 8:00 p.m. on March 31, 1880, burst a flood of lights that made world history.